The problem is when Windows is not loaded on the laptop, is familiar to many. Usually the problem is solved by reinstalling the problematic operating system. Although in this situation it is possible to find a more humane solution. You can just load Windows in safe mode and fix the problem. In addition, it will help to avoid loss of information. Depending on the laptop model, run the computer in safe mode may differ. Also, the entrance to the safe mode of the operating system depends on Windows that is installed on the laptop. It will discuss two options. One of them will definitely be correct for any model of laptop. Turn on the laptop and wait until your operating system. Turn off all active running programs that are loaded together with the inclusion of a laptop. This, for example, anti-virus software or programs that monitor the operating system. Notification of currently running programs is displayed in the lower right corner of the screen as icons. Right-click on the icon of the running programs, and from the context menu, click "exit". In this way, close all running programs. You should not fear that shut down the application that is needed for Windows to work properly. Among the running programs that start up with your laptop, you can turn off only those that extend the capabilities of the Windows operating system. Forcibly hold button "off". Wait about a minute and turn the laptop on. There a menu that will allow you to choose the method of login. In this menu, and select "safe mode". Note that the start Windows in safe mode - the process is very slow. 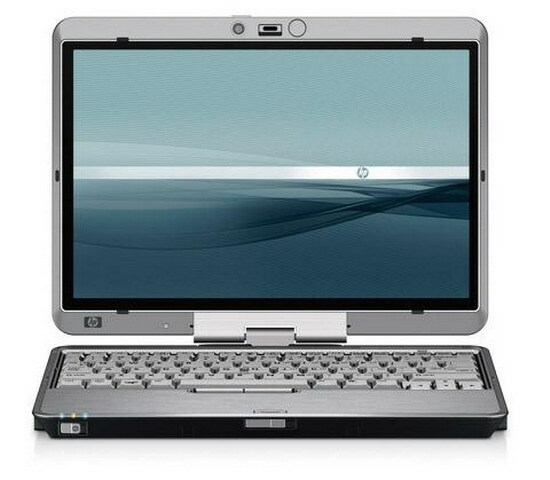 Depending on the laptop model and version of the operating system, this process can last from one to five minutes. It may seem that the laptop is stuck and nothing happens. Do not restart or turn off the notebook during this process. If still the system will not start in safe mode, this sometimes happens in case of breakage of Windows, the laptop or just automatically reboots or shuts down itself. After starting work in safe mode you will see a black laptop screen no splash screen, and the top of the screen the words "safe mode". The second way in safe mode. Turn on the computer and continuously press F8. Will appear with the options to boot Windows. Among them, choose "safe mode". In some models an alternative to the F8 may be the F12 key. This article considers the options for safe boot that Windows supports. When you select one of these options load a minimal set of drivers. This Windows boot mode is used to make changes in the registry, and to load or remove drivers. Additional information. To load the OS in safe mode, follow these steps. Restart the computer and press F8.